Pioneers in the industry, we offer Brass Gate Hook, Brass Fancy Gate Hook and Brass Khuti from India. To cater the variegated needs of our esteemed customers, we are highly engaged in offering a wide array of Brass Gate Hook. 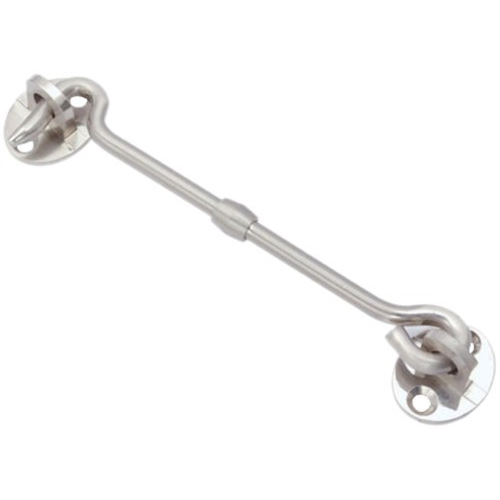 With rich industry experience and knowledge, we are providing an excellent quality range of Brass Fancy Gate Hook.